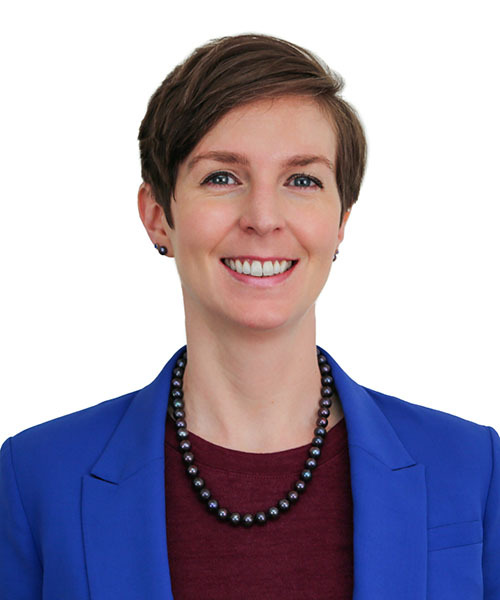 Amy Vander Vliet is the communications manager for the Berkley Center and the Office of the Vice President for Global Engagement, having previously served both offices as senior web content manager and as web editor and database manager. She joined the Berkley Center in September 2006 as a research assistant, contributing to the reports "Mapping the Role of Faith Communities in Development Policy: The U.S. Case in International Perspective" and “Faith Communities Engage the HIV/AIDS Crisis: Lessons Learned and Paths Forward.” She received her M.A. in security studies from Georgetown and her B.A. in political studies and history from Dordt College.